Black Mesa has been a winner for The Crowbar Collective ever since they first conceptualized their daunting task. 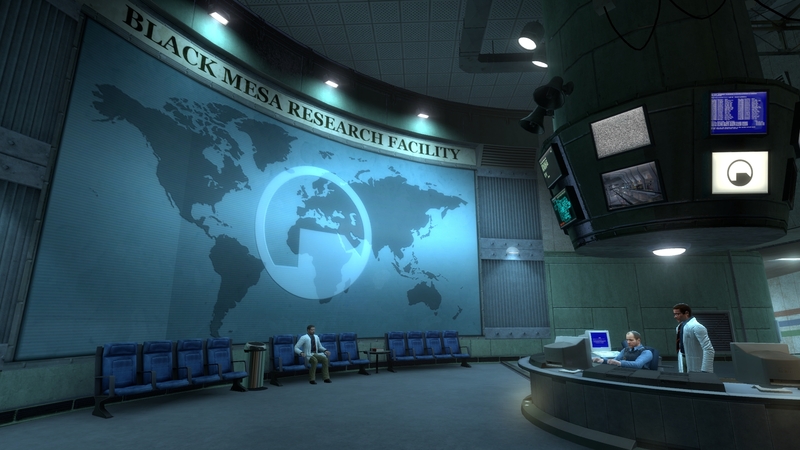 Black Mesa has been a hit on Steam Early Access, gaining an overwhelmingly positive response from fans. But now that it’s a commercial success, what happens to the mod that started it all? They still pledge their support, though in a limited fashion. Black Mesa, the mod, will continue to be supported in the future, albeit with some limitations. Originally the Black Mesa idea came about as a free modification that only required any Source engine game to be installed, but now it’s a standalone commercial game of its own. So what happens to the older mod? The Crowbar Collective announced in 2013 that support for the mod would continue until its not technically possible. In fact, shortly after the Steam release there will be a completely new free version of the game. We also plan to open source our maps and some game assets to the modding community! And they haven’t strayed from that path, either. They still pledge their support to the mod, though there might be some technical limitations due to the updated underlying engine in the Steam retail version. In a Reddit AMA that took place this week, the developers opened up on the challenges with having the two disparate platforms. Since the paid version is on a newer engine, we aren’t able to back-update the mod version with some of the features of the paid version. Another level designer, Jordan Fanris, chimed in to explain that in order to truly make the new Xen environments look fantastic, they had to make significant changes that just can’t be carried over to the mod version. Organic environments are not something the Source engine does particularly well. Making Xen look as good as we want it to requires lots of improvements to the way the engine handles rendering and lighting. We can’t port these changes back to the mod because we don’t have source code access to that engine version. So this means that while they wish to continue to support their free version, as that’s where the very idea was originally born from, it won’t get all the great support the paid version will, though not because of trying to bleed money from customers either. The free version will just lack the Xen levels and it’ll be a little less pretty. But it will still be a full and complete mod nonetheless.